2016 release. 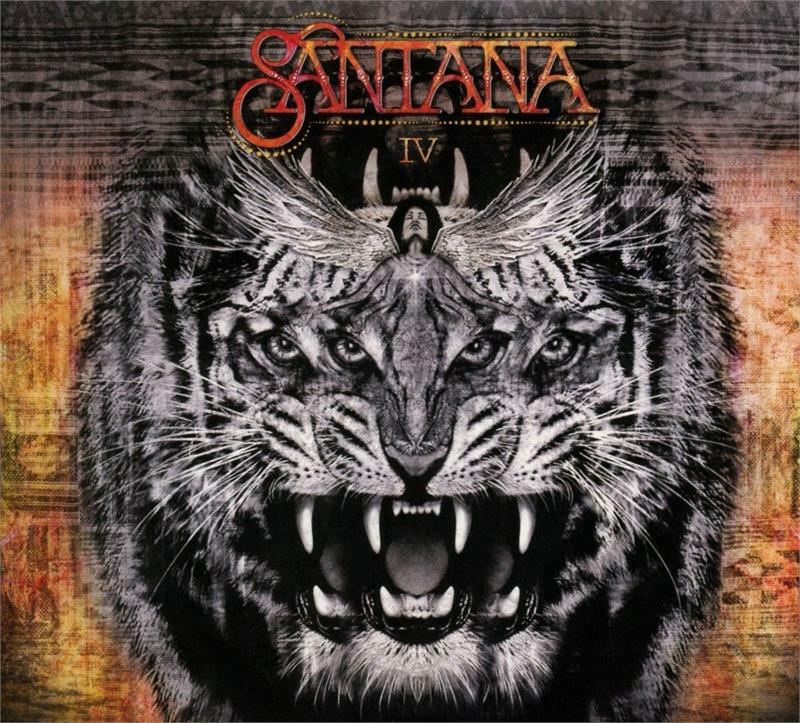 Santana IV is the 23rd studio album by Santana and the fourth album by almost the entire Woodstock-era classic lineup. The album reunites the early 1970s classic lineup of Carlos Santana, Gregg Rolie, Neal Schon, Mike Carabello and Michael Shrieve and marks the first time in 45 years - since 1971's multi-platinum classic Santana III - that the quintet has recorded together. 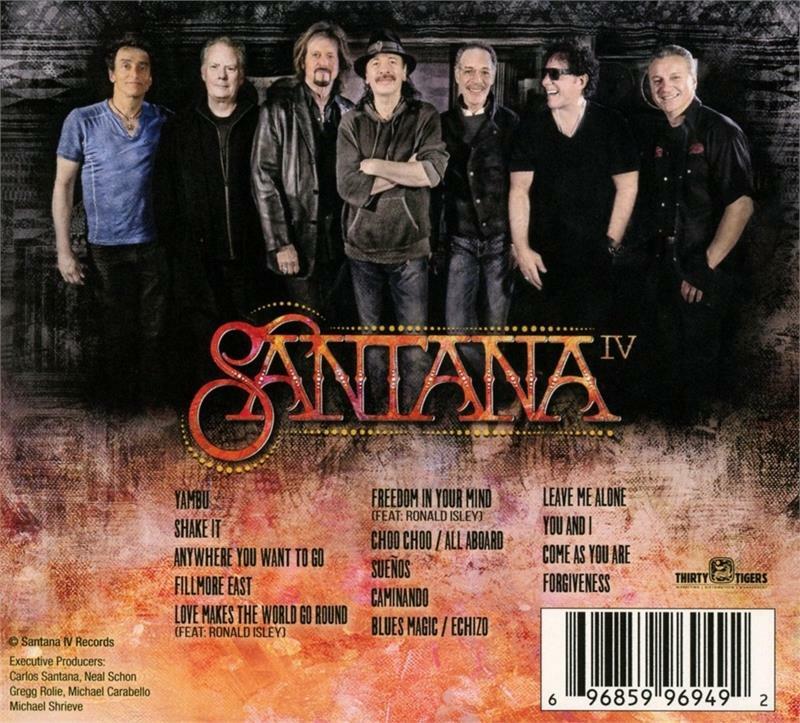 Joining the core Santana IV band in the studio are current Santana members Karl Perazzo (percussion) and Benny Rietveld (bass), with vocalist Ronald Isley guesting on two cuts. The origins for the reunion go back several years, when Schon suggested that he and Carlos Santana record together. Santana liked the idea but went one better, proposing that they recruit Rolie, Shrieve and Carabello for what would be called Santana IV. 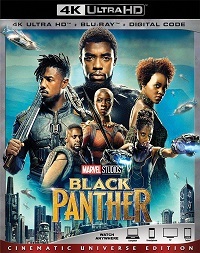 After initial writing sessions and rehearsals took place in 2013, the group recorded throughout 2014 and 2015, amassing 16 new tracks that combined all their signature elements - Afro-Latin rhythms, soaring vocals, electrifying blues-psychedelic guitar solos, and irrepressible jubilant percussion work. 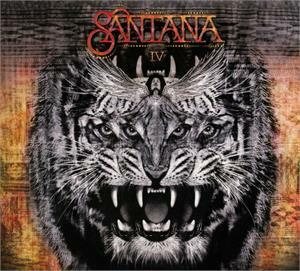 About the Santana IV team, Santana stated: "It was magical, we didn't have to try to force the vibe - it was immense. From there, we then needed to come up with a balance of songs and jams that people would immediately identify as Santana."